Music festival wear at its finest. Every April, celebrities descend upon Indio, California for the Coachella Valley Music and Arts Festival. And given the ~*hot*~ desert setting, we can always count on some barely there outfits courtesy of our favorite stars. 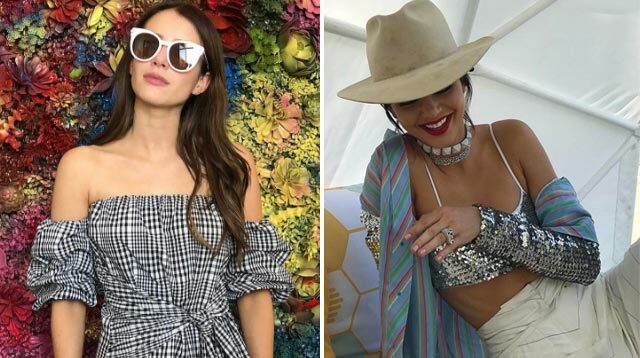 Here's what the stylish set wore to beat the heat (and snap some OOTDs) at Coachella Weekend 1.